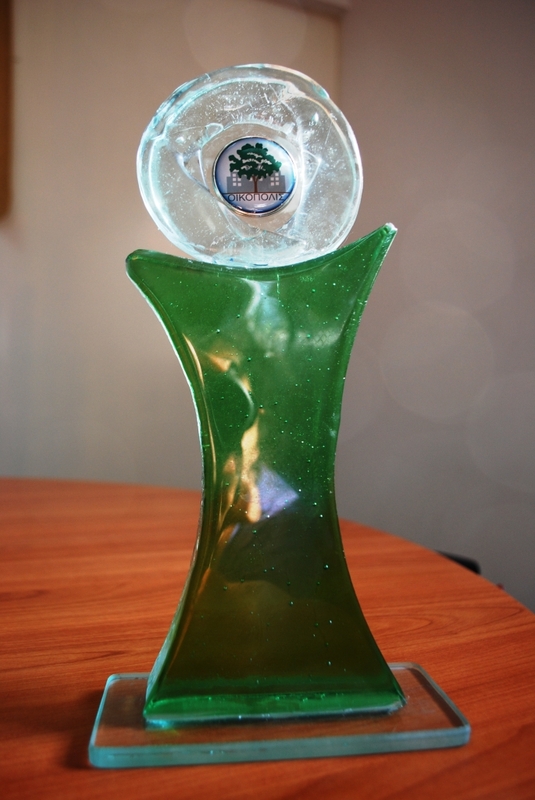 Markis co-operates with state, municipal, private entities. Agreement with the trans municipal company of Hersonissos and Malia for the preparation of strategic plan of integrated solid waste management. With Hersonissos, Malia, Mytilene municipalities, the trans municipal company of Hersonissos and Malia and the Aegean University agreement for the establishment of the Technology Support Center for Environment, Energy, Agriculture, Aqua culture of North Europe. 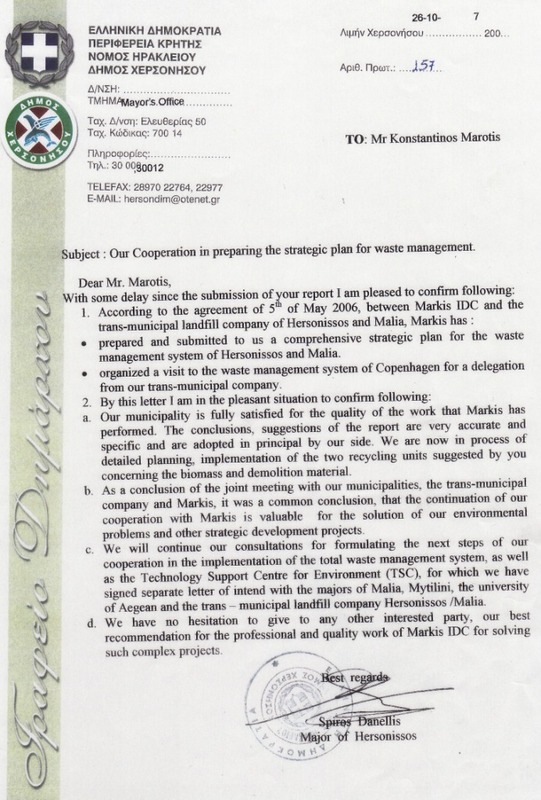 Markis submitted the strategic plan of integrated solid waste management, which was approved by the municipal councils of Hersonissos and Malia (see Picture 1: Reference letter of ex mayor of Hersonissos and present member of the European parliament, Mr. Spyros Danellis). 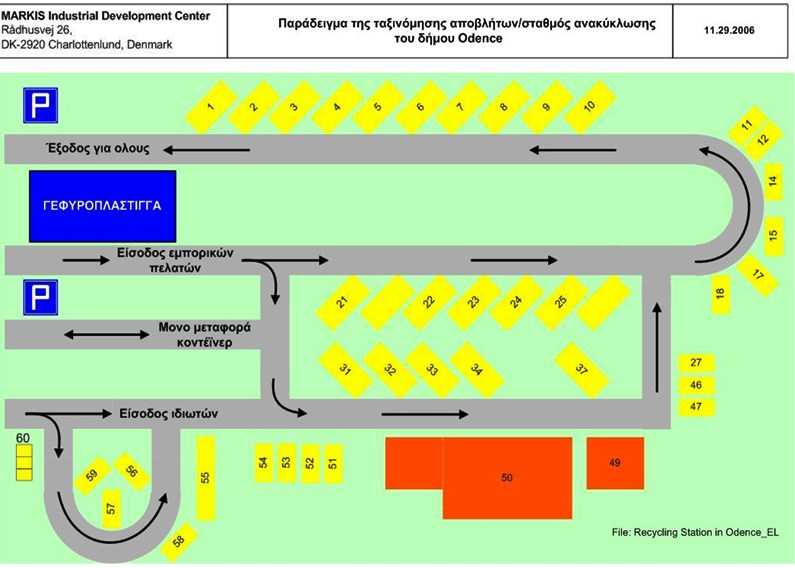 Key element of this plan was the establishment of a recycling station of large scale, which was implemented by the trans municipal company of Hersonissos and Malia (see Picture 2: Proposal of integrated system of solid waste management of Hersonissos and Malia, Picture 3: Example of recycling station). Hersonissos and Malia municipalities have been awarded twice for this environmental project, the establishment of recycling station.